We've created this Basic Accounting series to help you understand the fundamentals of accounting. Whether you handle the accounting yourself or have delegated it to an in-house or outsourced accountant, you'll find these posts useful as you review the financial health of your company with your accountant. Every business has to deal with accounting, but that doesn't mean every business owner understands it. And maybe your company can't afford a bookkeeper yet, so you're trying your hand at it, but feel like you're drowning in terms and equations. Have no fear, this is super common. The objective of this series is to familiarize you, the business owner, with some of the most basic accounting terms. This will help you transition easier into more complex principles so you can get your books in order. 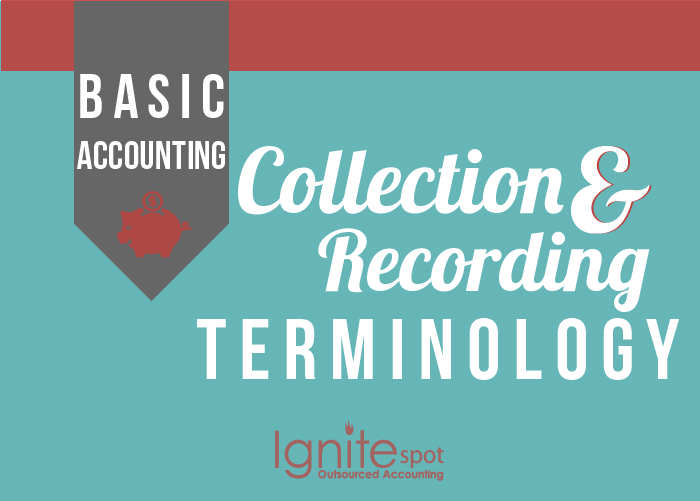 Today's post will make you more comfortable with some of the most commonly used jargon when it comes to collecting and recording your accounting data. For more basic accounting help, subscribe to our blog. Account: This is where you keep a detailed record of each asset, liability, revenue, or expense. An account will show the impact a particular transaction has on a specific element. There are two types of accounts: nominal and real. Nominal Account: is a temporary holding place where transactions are stored for up to 1 year. They are then transferred into a real (or permanent) account. Examples of nominal accounts are: revenues, expenses, and dividends. They're recorded on the income statement, with the exception of dividends. Real Account: is a permanent account that retains and forwards its balance from one accounting period to the next. Examples of real accounts are: fixed assets, liabilities, equity, and retained earnings. These accounts are recorded on the balance sheet. Accounting Period: The period of time that financial information is being tracked. 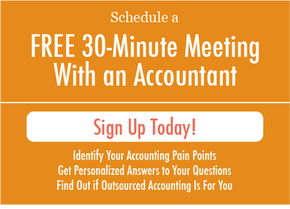 Most businesses conduct monthly accounting periods, but they can also be done on a quarterly or annual basis. 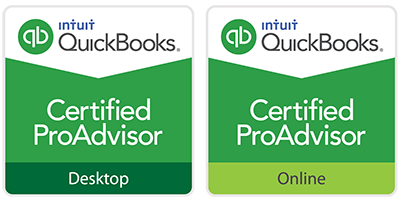 Adjusting Entries: are made at the end of each accounting period (generally monthly) in order to bring all of the business' accounts up-to-date. These entries help align the reported financial results with the overall position of the business. Closing Entries: is the process of reducing all nominal accounts to zero. Whatever is left over, either net income or net loss, is then transferred into a permanent account. Event: is generally either an internal or external cause in changes to a business' assets, liabilities, and equity. Journal: provides a detailed account for individual transactions, which is then summarized and entered into the company's ledger. Ledger: is a book or software program, depending on the company's preferance, that contains all of the company's accounts. There are two types of ledgers: general and subsidiary. General Ledger: the master set of every account summarizing all transactions within the business. Subsidiary Ledger: contains all details related to any given general ledger account. Posting: the act of summarizing and transferring information from the business' journal to the ledger. Transaction: is an external event that involves an exchange between two or more parties. This has monetary impact on an entity's financial statement. Examples: paying vendors' bills and buying property. If you're still drowning in understanding your accounting, try a free session with one of our accountants to see how we can help your business. Click on the box below.